Tottenham Hotspur midfielder Mousa Dembele has his sights set on a move away from north London this summer, and will not look to extend his contract with the club. Belgian publication Het Laatste Nieuws are reporting that Dembele is looking for a way out of Spurs this summer, as the midfielder is not sure his body will be able to take another season of the sort of football played in the ​Premier League. Het Lasstste Nieuws are reporting that Italy appears to be the most likely destination for the Belgian, with Roma, Juventus, Napoli and Inter all interested in the dynamic midfielder. 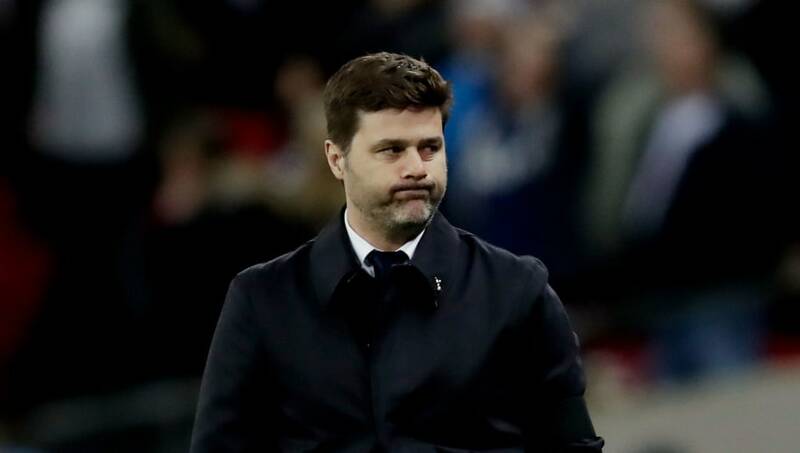 This latest news will come as a major blow to Tottenham fans, as Dembele's ability to break up play and drive forward from midfield has been key to the way Pochettino has set up his team to play. But it's well documented that the Argentine works his players hard, and at 31 Dembele is understandably fearful of the effect this could have on his body. Dembele is currently away in Russia with the Belgium squad, preparing for his country's opening game against Panama, but his representatives are reportedly in Italy and are ready to negotiate with the big clubs. Tottenham fans will have their fingers crossed that they can offer the Belgian the financial incentives required to keep him in London.